Beautiful, hand-crafted Nappa leather with a blue exterior and black interior. 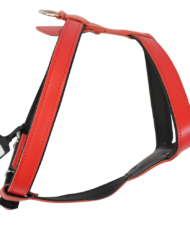 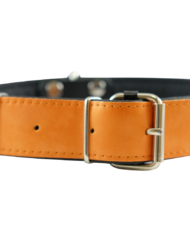 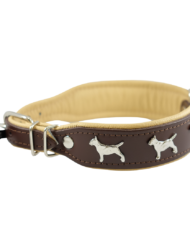 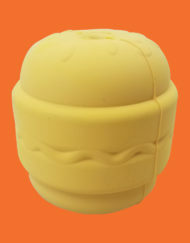 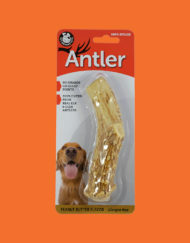 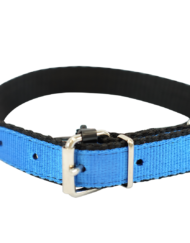 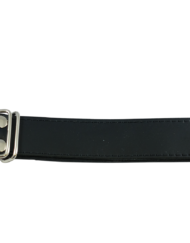 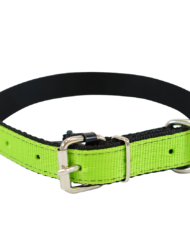 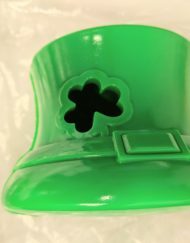 Extremely long lasting and durable – yet soft enough for your pooch’s comfort. 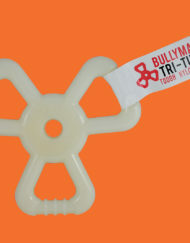 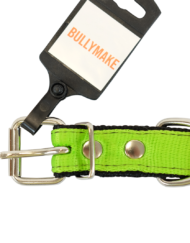 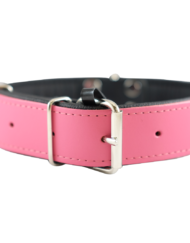 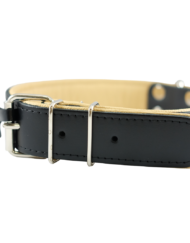 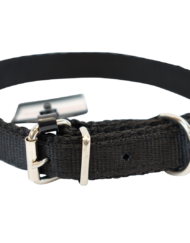 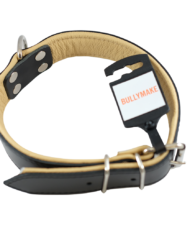 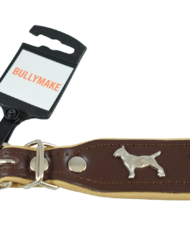 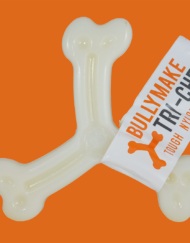 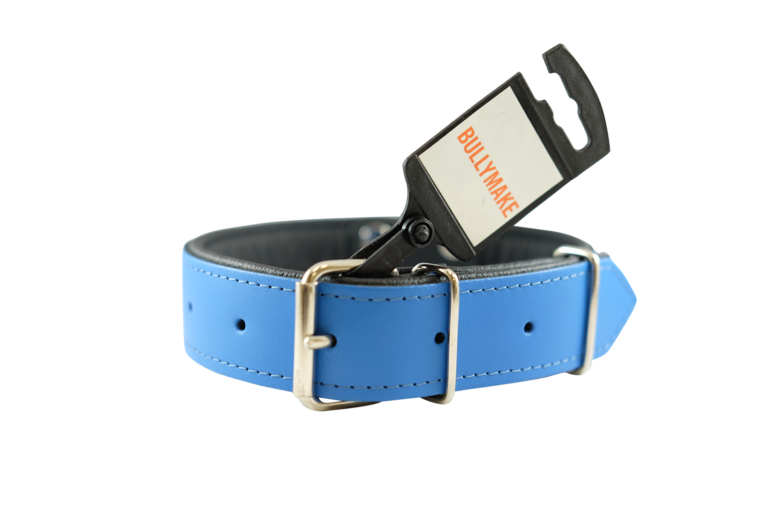 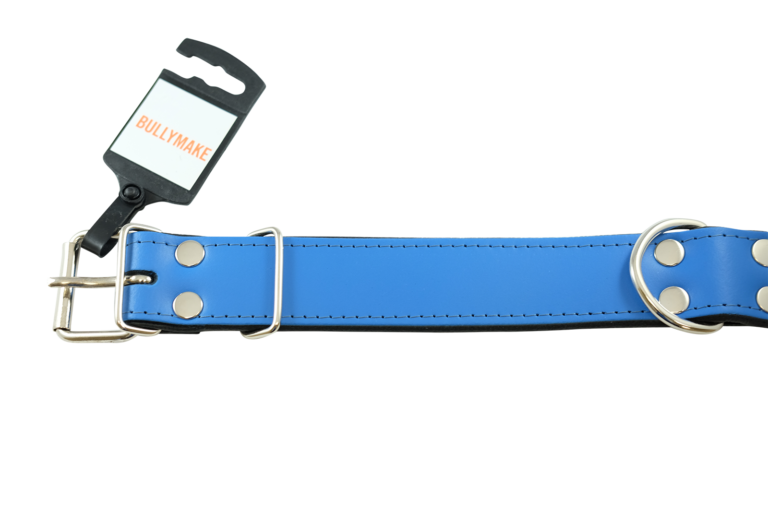 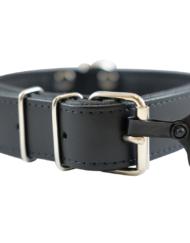 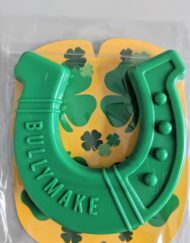 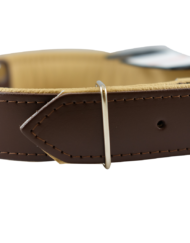 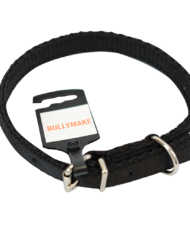 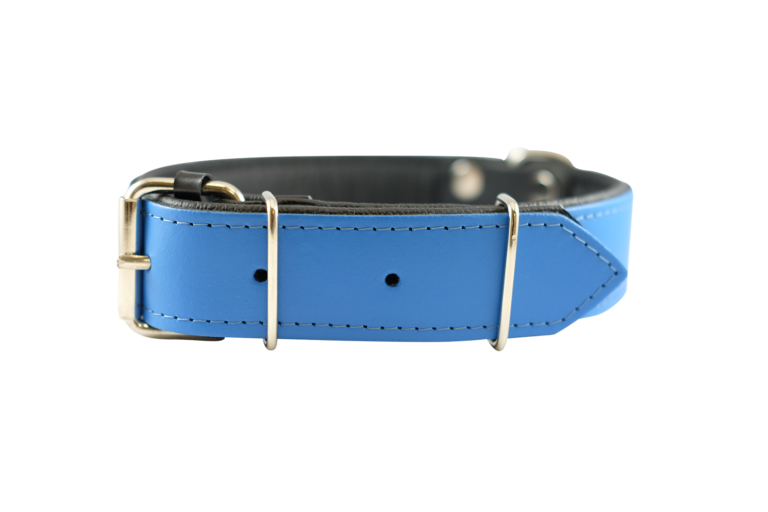 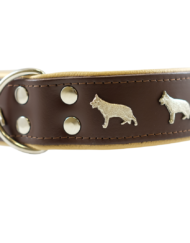 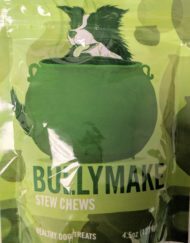 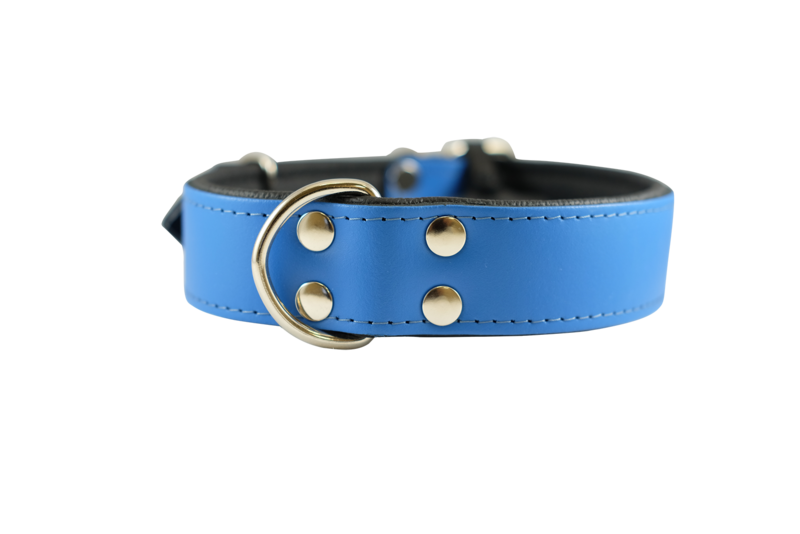 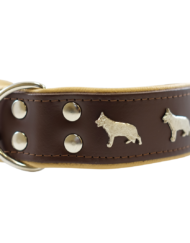 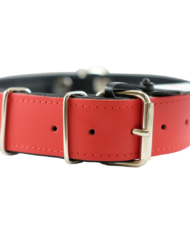 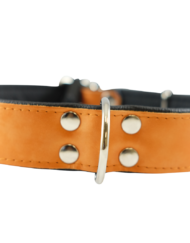 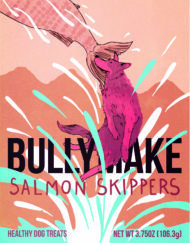 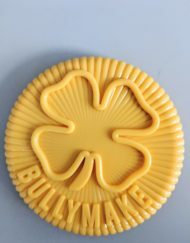 The only collar you’ll ever need, made by Bullymake! 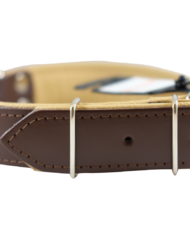 25.5 inches maximum in roundness. 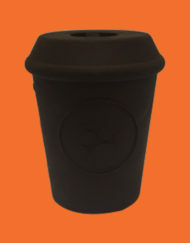 ON ALL ORDERS OVER $25.